YogaClicks has been awarded Ethical Accreditation membership. YogaClicks is a positive impact brand – using business as a force for good and empowering ethical shoppers to make conscious choices throughout their lives. 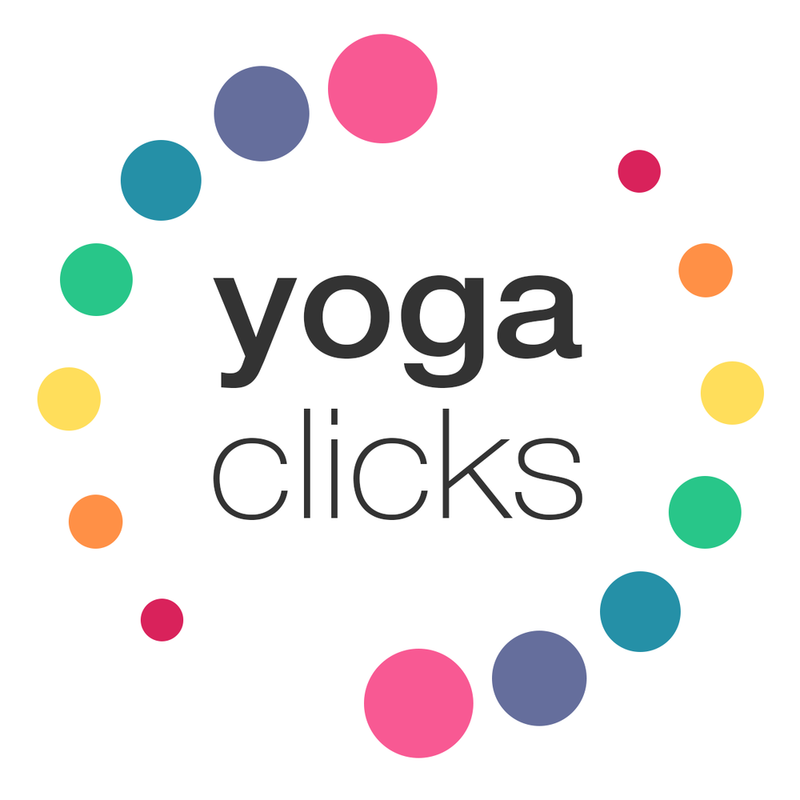 YogaClicks sells ethical yoga clothing, eco yoga and meditation equipment, and sustainable lifestyle products like handmade jewellery and gifts. All the products on the YogaClicks website are made by handpicked yogis with a demonstrable passion for making things you’ll be proud to own - not just because they look and feel great, but because they put the welfare of people, animals and planet first.